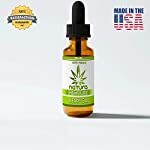 ✔️ PURE HEMP EXTRACT AND NATURAL INGREDIENTS: QFL hemp oil drops are made with pure and organic hemp seed extract, coconut oil and grape seed oil. 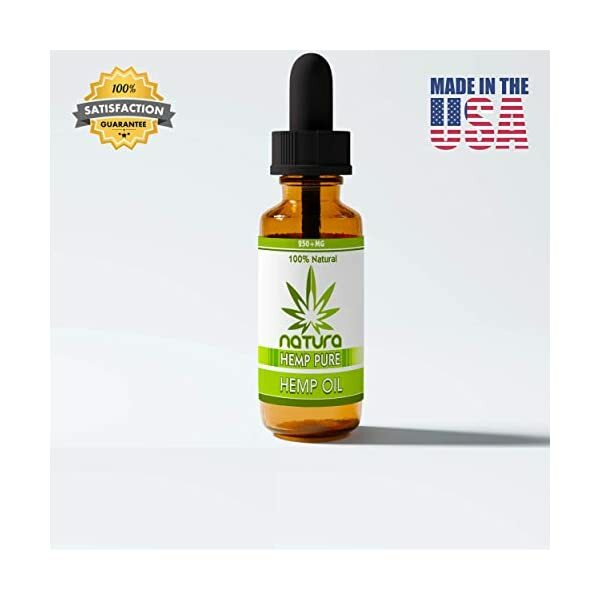 This hemp seed oil does NOT include any chemicals or additives, so it is absolutely safe to use on a daily basis. 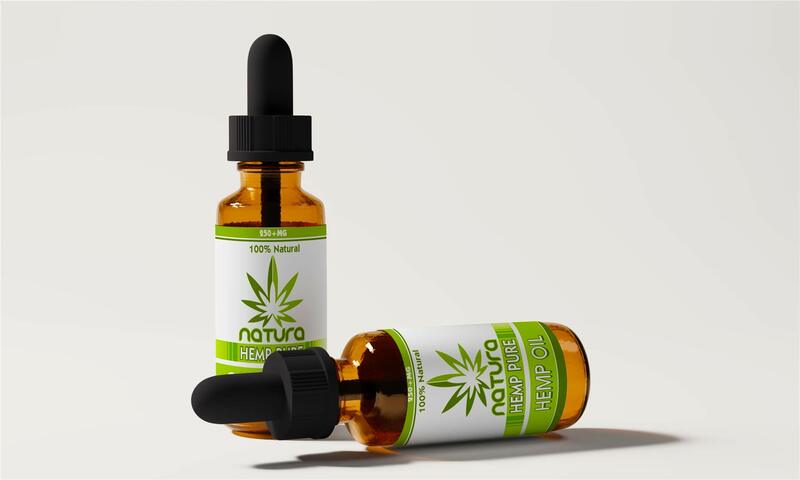 Our hemp seed extract oil is 100% non-addictive, so you can start consuming it without any fears. 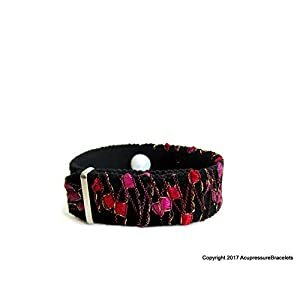 ✔️ GET RELIEF FROM YOUR CHRONIC PAIN:Do you suffer from chronic pain? 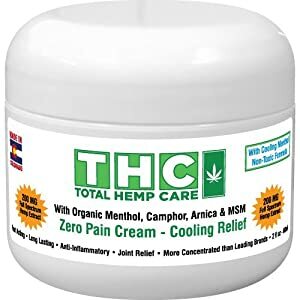 Are your joints inflamed?Are you recovering from an injury?Thanks to its anti-inflammatory properties, this organic hemp seed oil will alleviate the pain and help your body recover faster.With consistent use, our hemp extract will increase your flexibility and athletic performance without the use of heavy medicine. 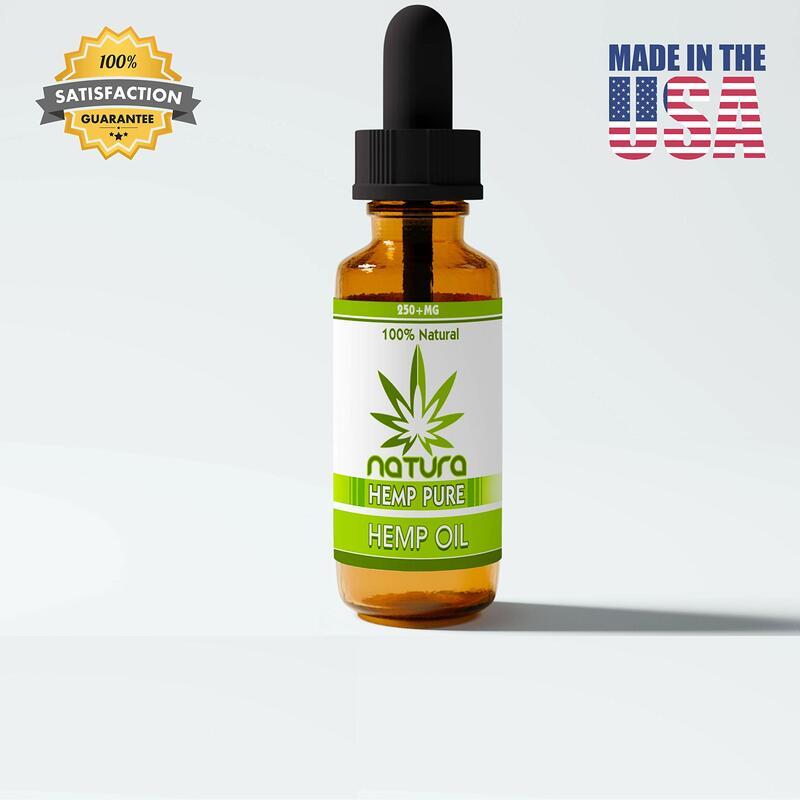 ✔️ DEAL WITH YOUR ANXIETY AND STRESS NATURALLY:Hemp oil is an absolutely safe, effective and natural way to deal with your stress and anxiety. This means that if you start consuming the natural hemp oil, you will feel and sleep better. 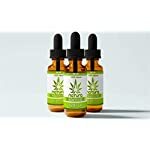 These hemp coconut oil drops are consumed sublingually, so your body will absorb them rapidly, and you’ll be able to experience its calming benefits promptly. ✔️ BENEFIT YOUR OVERALL HEALTH:Rich in nourishing vitamins, minerals and essential oils, our hemp seed oil will benefit your overall health. 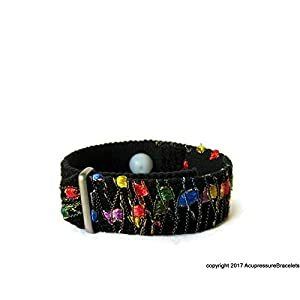 More specifically, a single hemp drop will boost and safeguard your nervous and immune system. 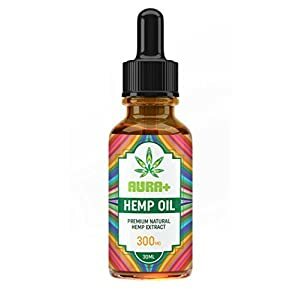 The hemp extract oil will also help your skin become clearer and smoother, and it will give you soft and luscious hair.This organic blend has endless health benefits! 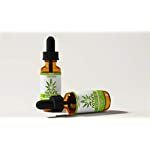 ✔️ NOTICE THE DIFFERENCE OR YOUR MONEY BACK: QFL has backed these sublingual full spectrum hemp oil drops with a 60-day money back guarantee, which ensures your complete and utter satisfaction. 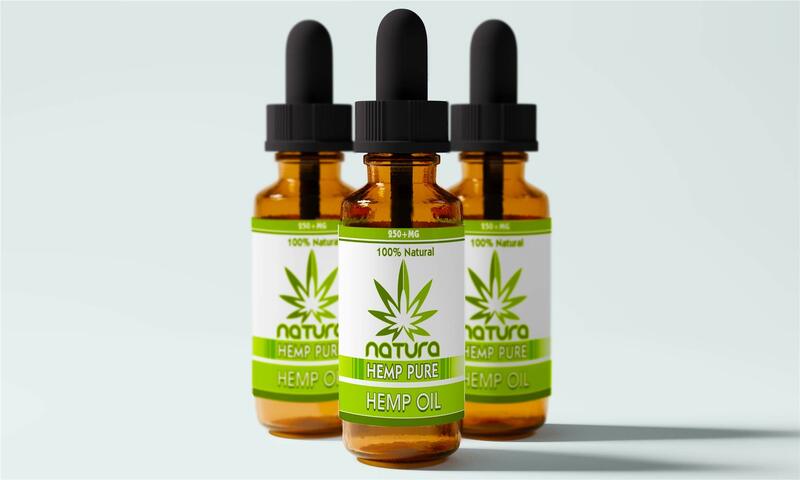 If you’re not satisfied with the premium quality and amazing effects of the pure hemp seed oil, you can return it within 60 days and get a full refund -no questions asked.